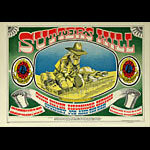 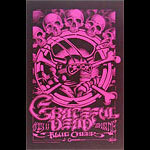 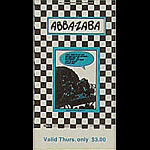 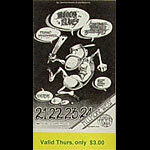 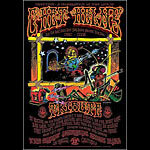 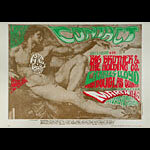 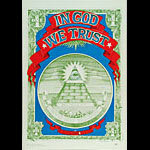 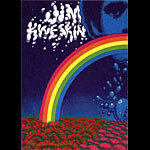 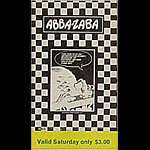 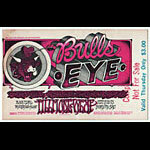 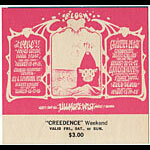 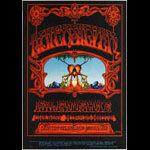 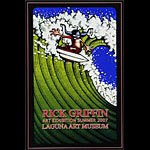 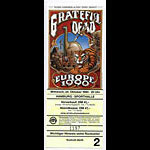 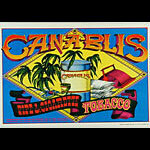 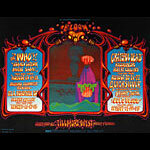 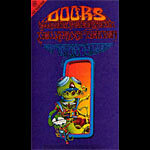 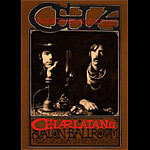 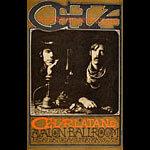 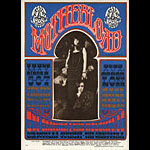 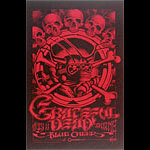 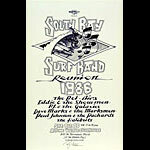 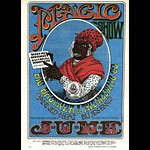 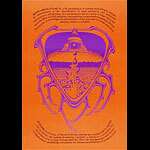 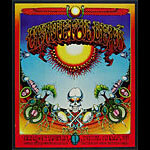 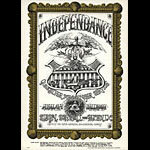 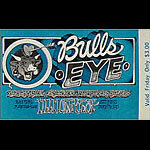 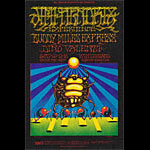 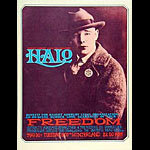 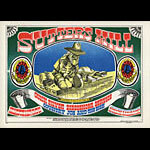 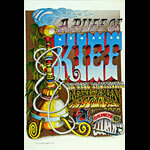 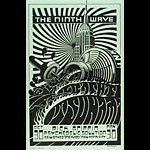 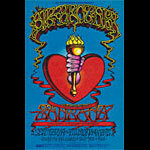 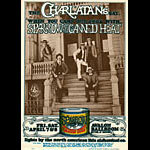 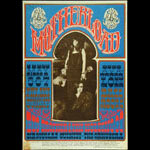 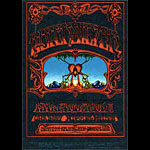 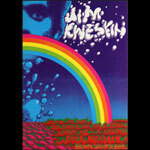 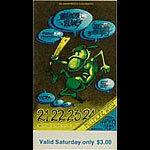 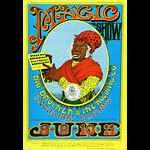 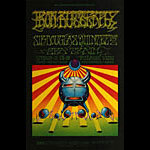 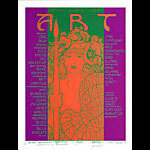 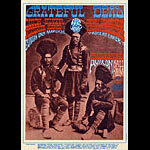 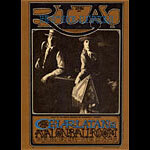 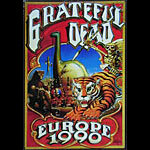 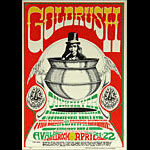 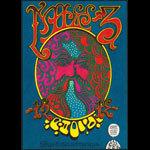 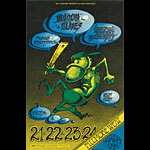 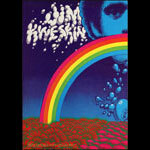 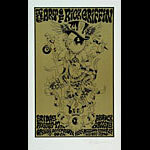 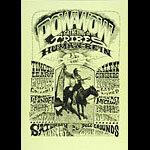 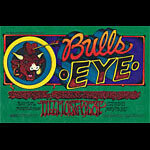 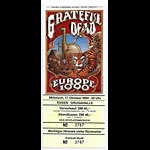 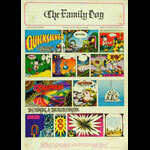 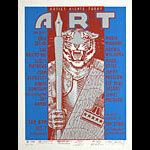 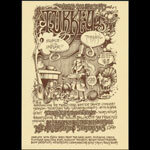 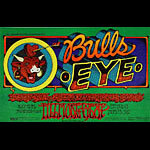 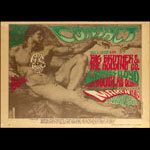 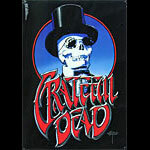 Rick Griffin (1944-1991) was the most influential and versatile of all the 60's rock poster artists. 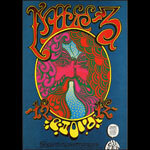 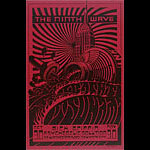 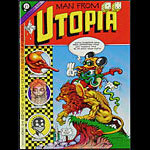 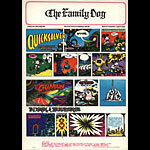 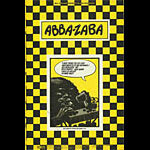 Already known for his cartoons and illustrations in surf magazines, he moved to San Francisco where he became a key figure in the worlds of psychedelic posters and underground comix. 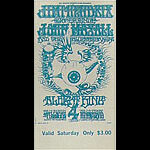 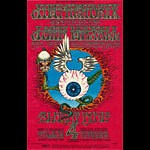 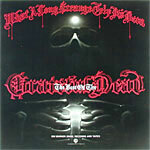 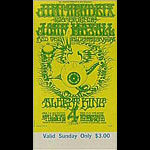 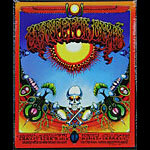 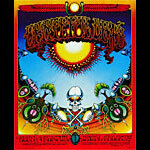 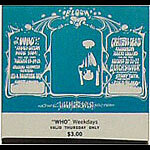 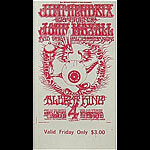 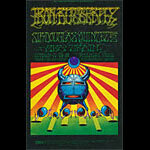 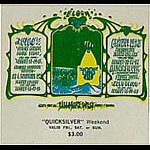 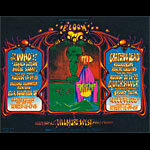 His covers for Quicksilver Messenger Service's first album and the Grateful Dead's Aoxomoxoa feature premier examples of his psychedelic typography. 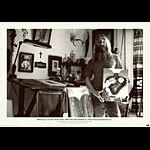 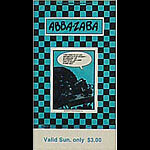 He designed the masthead of Rolling Stone Magazine and was a ground breaking painter of Christian mystical art.